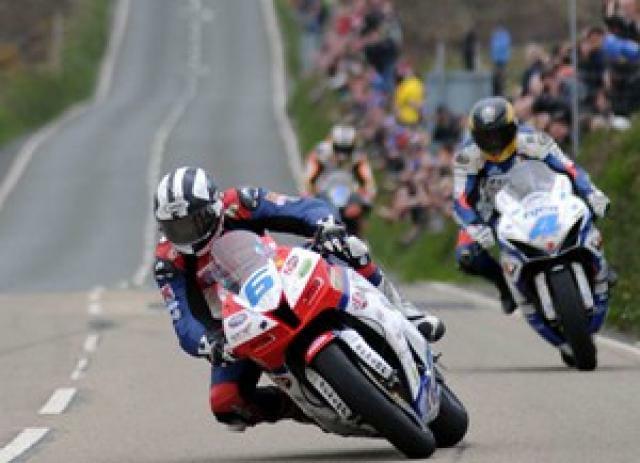 MICHAEL Dunlop has decided to take a year out from racing in 2014 and may not return until the 2016 season. It was recently announced that Dunlop had split from the Honda TT Legends team, however rumours suggested there had been many offers from different teams for next year including Shaun Muir’s Milwaukee Yamaha team. Due to offers unable to progress, the Ballymoney man has no other option but to remain on the side-lines next season. A statement from the 24-year-old has been released: “There has been much speculation about my plans for next year and I have decided to let all my loyal sponsors, team members and fans know exactly where I am at currently. “I have not signed any contracts for 2014 mainly due to various complications attached to each offer put to me. I am disappointed to be in this situation, especially after the tremendous season I enjoyed in 2013 and the success I achieved. “However, I am as keen as ever to go race motorbikes but sadly at this moment in time I will not be racing in 2014. If something materialises I might consider to come back if am ready and it's the right package but till that I hope to be back in 2015 or if not 2016.